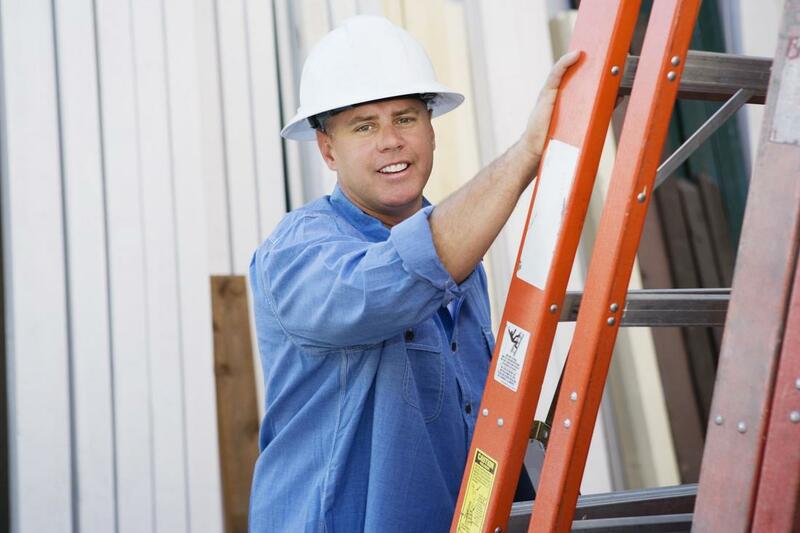 ​Gutter services in the region may be prolific but we are most certainly the superior quality contractor you will find. Your property is a valuable investment and it’s critical to ensure home maintenance and repairs as well as new installments are up to date to retain your home’s market value. Services like gutter cleaning, gutter installation, gutter cover cleaning, ice dams removal, siding cleaning and downspout extension repair are a part of the tasks that will do just that. Naperville Gutter Pros is well place to provide you with the confidence you need to ensure that your home is protected from the ravages of heavy rainfall, melting snow and debris that so often wreaks havoc on the integrity of your gutters. Many times clients will attempt do-it-yourself methods of cleaning gutters, but this not only put stress on your schedule but also puts you in jeopardy of personal injury as well as accidents to your home. As a fully insured, licensed and bonded gutter service provider we pay close attention to every detail to ensure that every aspect of your gutter maintenance and repair is accurate. If you’re seeking seamless gutter installation we provide this as well as exception repairs and cleaning to ensure that your siding, foundation and basement do not experience mold, mildew and flooding issues that so often happen when gutters are in disrepair. As a decades of gutter maintenance and repair company Naperville Gutter Pros is well place to provide you with stellar service and workmanship.